JPG: 5760x3840px @ 6.12 Mb. 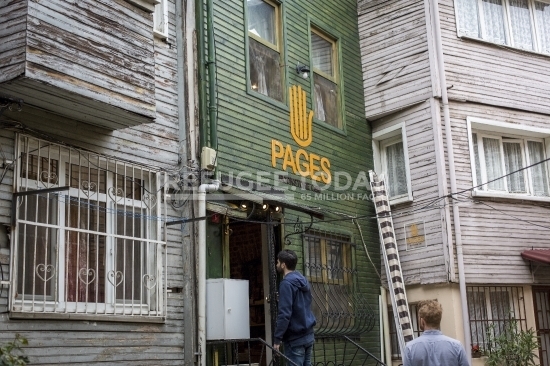 Bookstore in Istanbul called 'Pages'. A space for Syrian artists.